Lily Bar & Lounge, located at the world-class Bellagio Resort & Casino, offers a 3,393 square foot lounge featuring multiple HD TV’s, an elevated DJ booth and a premium bar. The Lily Bar offers a refreshing take on the Las Vegas entertainment experience. 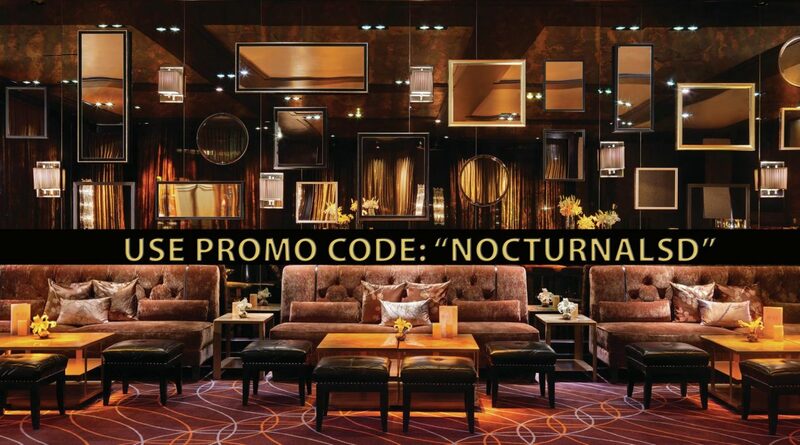 Order a seasonal cocktail, enjoy the music of the evening, and relax using Lily Bar Promo Code. Lily Bar is open to the public easily accessible through The Bellagio Resort. Patrons can enjoy a wide variety of drink selection created by Lily Bar’s master mixologist. Lily Bar & Lounge can be found open Monday through Friday till early morning and promises an unforgettable experience. While you sip your premium cocktails at a sophisticated and intimate atmosphere, enjoy the music of the evening or DJ for the night. Check out all Lili Bar Event updates HERE! Feel special and reserve a dedicated VIP Table with your name on it. 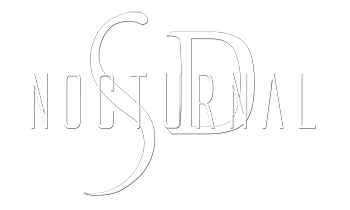 Lily Bar VIP Bottle Table Service Pricing Discount using promo code “NOCTURNALSD” HERE! There are so many things to do in Las Vegas you don’t have enough time to do them all. Whether you’re staying at the Bellagio Resort & Casino or just passing through, stop by The Lily Bar to celebrate your Birthday, Bachelor Party, or Bachelorette Party in Las Vegas. 3600 S. Las Vegas, Blvd.